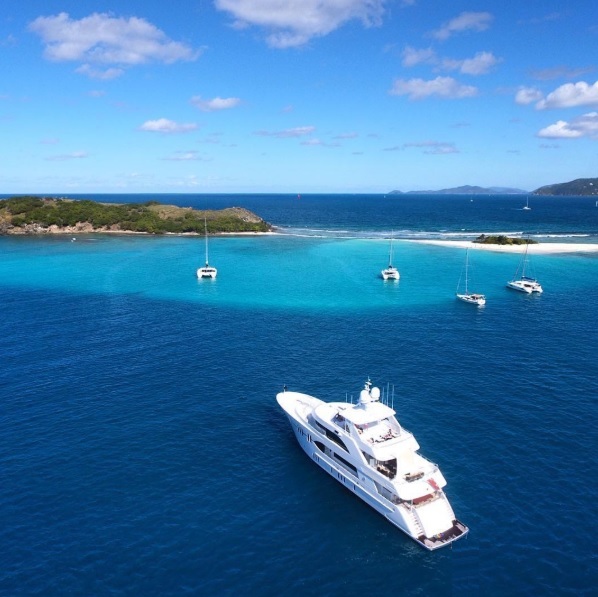 We have the finest fleet of luxury yachts to charter you to the destination of your choice. Our private crewed yacht charters are the best charters in the Bermuda Triangle. Reserve Your Destination Adventure Here.